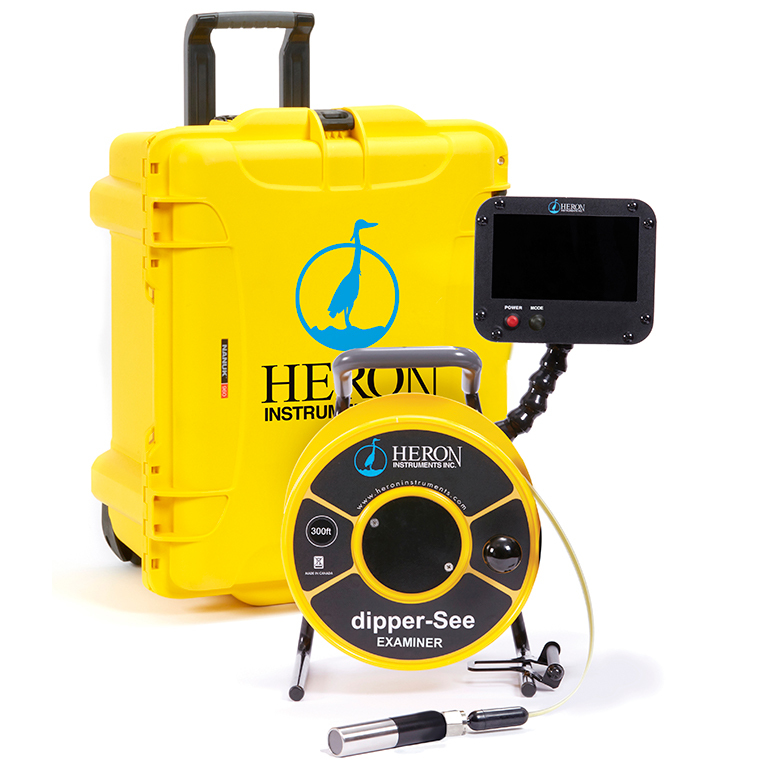 Introducing the dipper-See EXAMINER, the Vertical Downhole Inspection Camera and the newest addition to Heron Instruments product lineup. Incorporating some of the most popular features from our world renowned dipper-T, our custom winding handle, molded vinyl holding grip and built in hanger and tape guide, this robust yet affordable vertical inspection camera is a valuable addition to your equipment fleet. The 7” full colour HD display monitor is mounted on an adjustable positioning arm to make viewing possible in any position, environment or location with the monitor visor optimizing the visibility of the screen image’s brightness. Locating the controls on the front of the monitor assures that the DVR can be started and stopped as soon as required. The DVR records the images on a SD card that can be removed for play back on the device of your choice. The microphone attachment provides voice over capabilities for highlighting necessary details and providing accompanying commentary. With a recording capacity of 1.3 GB per hour, the 32 GB card will be able to record in excess of 24 hours, ample space to fulfill most project demands. 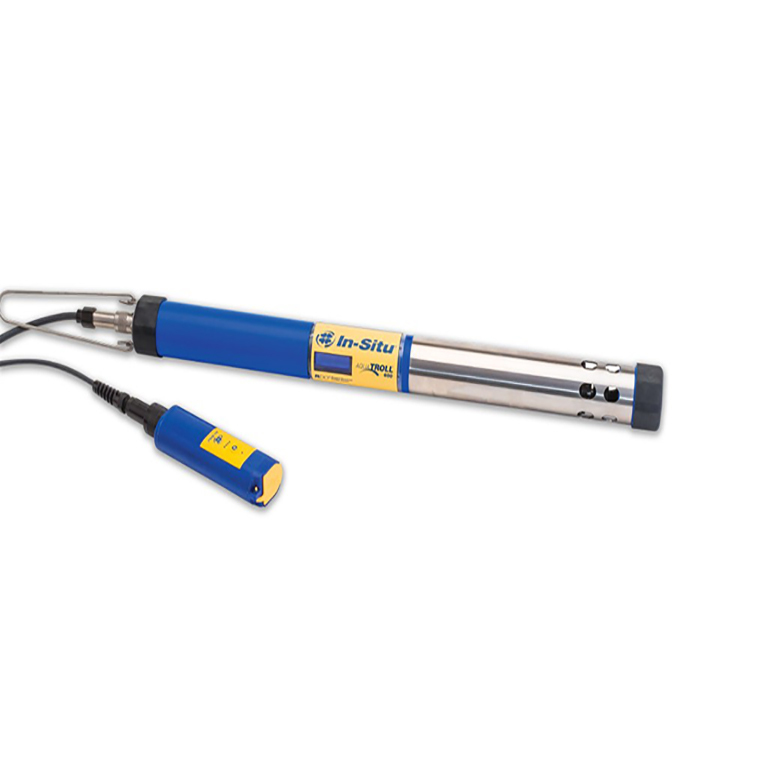 The detachable 4.75” (120mm) camera probe, with a diameter of only 1”(25mm ), will easily fit in observation wells while the scratch resistant sapphire lens ensures clarity of picture. The 7 built-in LED lights with provide the necessary illumination for most investigations although additional lighting can be added if required due to murky or turbid environments. This waterproof camera is pressure rated IP68 and tested to withstand 300m (1000’) of water head. 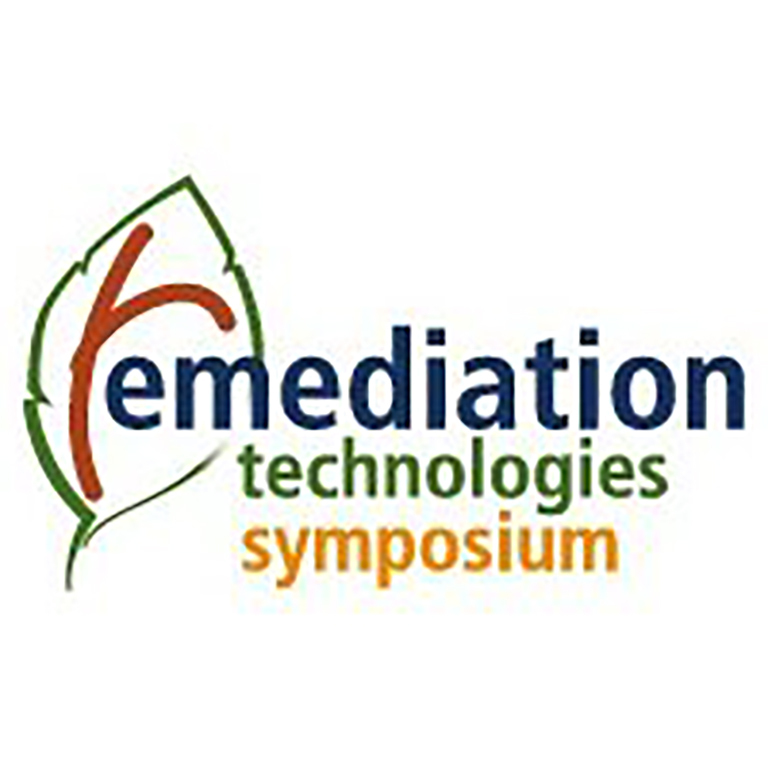 It can be quickly and easily replaced in the field if necessary with no specialized tools required. The lightweight and impact resistant NANUK case has a molded insert to both immobilize and protect the dipper-See and the associated accessories while not in use. With polyethylene wheels, steel bearings and an adjustable retractable handle this case rolls effortlessly to the job site or can be carried using the fixed side handle if more convenient or practical. The case is also approved for shipping with no additional external packaging when you need to transport this equipment to your remote job sites. The power claw latching system with side locks ensures the case remains water tight while the reinforced metal padlock holes allow for extra security during transit. TSA approved padlocks are available for commercial shipments. 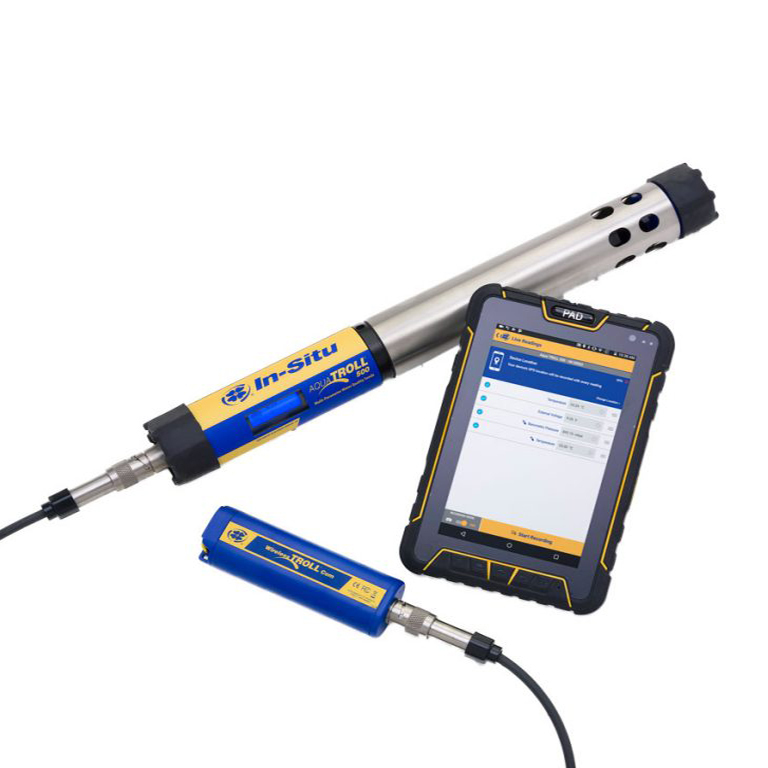 The dipper-See EXAMINER is a beneficial addition to any groundwater professional’s tool chest and an excellent way to improve the quality of reports. A picture is worth a thousand words.